Ofsted is the Office for Standards in Education, Children’s Services and Skills. They report directly to Parliament and we are independent and impartial. They inspect and regulate services which care for children and young people, and those providing education and skills for learners of all ages. 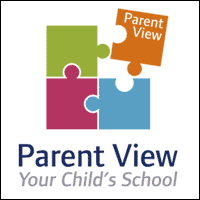 Please click the link below to take you to the Parent View Website.